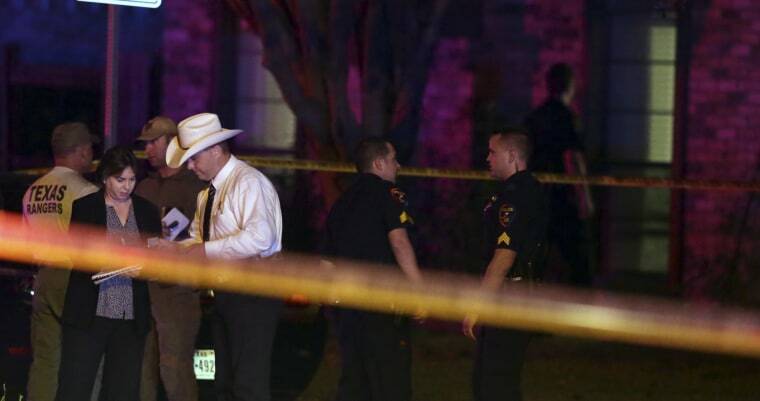 PLANO, Texas — At least eight people are dead, including the suspect, after a shooting at a home in Plano, Texas, authorities in North Texas said. The shooting occurred around 8 p.m. Sunday at a cookout where people were preparing to watch the Dallas Cowboys’ first game of the National Football League season, Plano Police Chief Gregory Rushin said Monday. Plano, a city of nearly 300,000, is less than 20 miles northeast of Dallas.